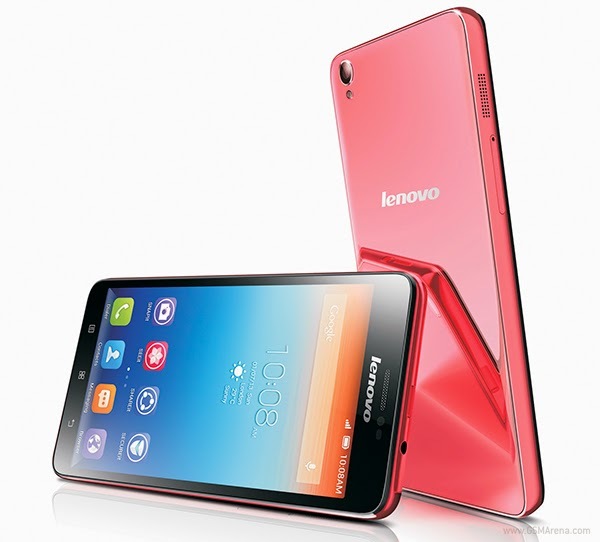 Lenovo has announced three budget smartphones at MWC 2014. 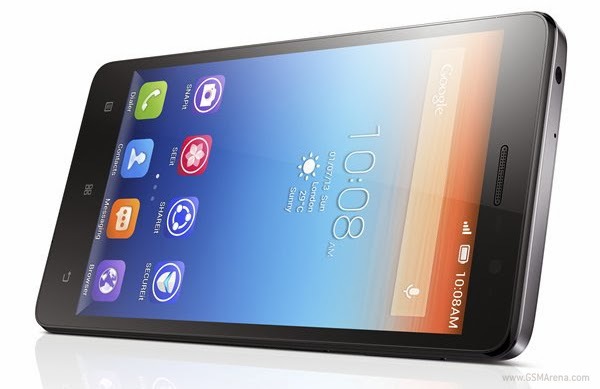 The most expensive one of the bunch is the Lenovo S860, which has a 5.3-inch 720p IPS display, metal back, quad-core 1.3GHz MediaTek processor, 2GB of RAM, 8 megapixel rear camera, 1.6 megapixel front camera and a 4000mAh battery that is so big it can actually be used to charge other devices. The S860 is priced at $349. 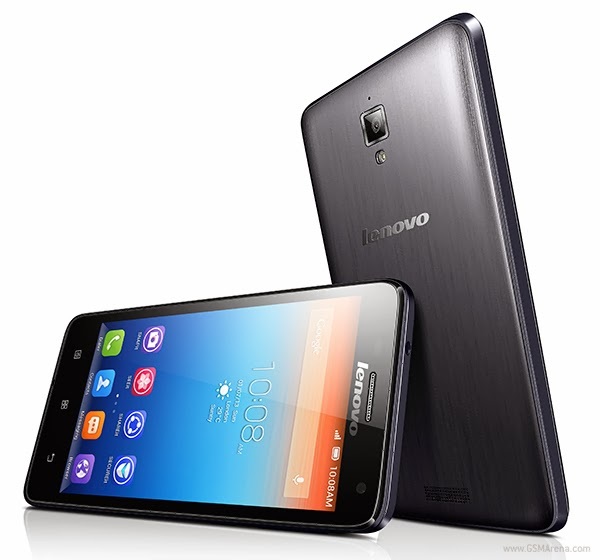 The Lenovo S850 has a thinner and lighter all glass body with a 1.3GHz quad-core MediaTek processor, 5.0-inch 720p IPS display, 1GB RAM, 12 megapixel rear camera, 5 megapixel front camera and a backlit Lenovo logo on the back that also acts as the notification light. The S850 is priced at $269. Lastly, there's the S660 with a 4.7-inch qHD IPS display, 1.3GHz quad-core MediaTek processor, 1GB RAM, 8 megapixel rear camera and is priced at $229. All three phones will be available from June 2014.